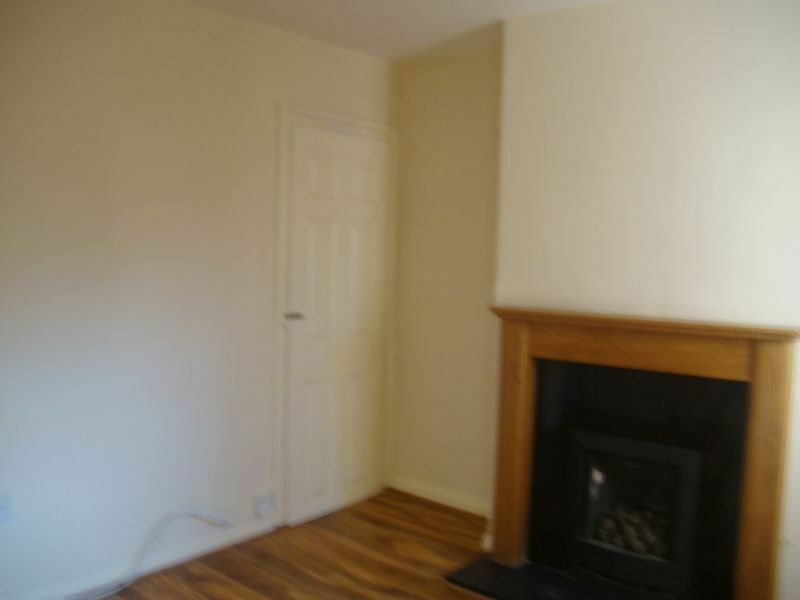 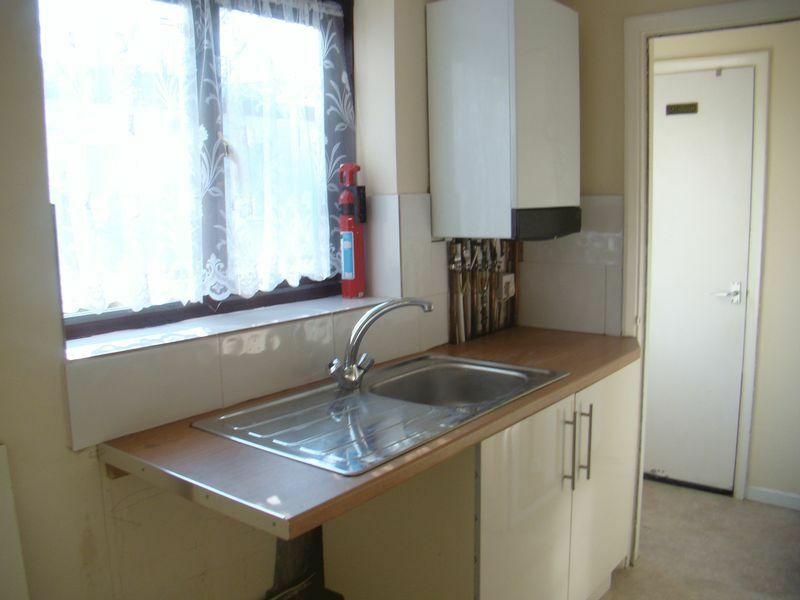 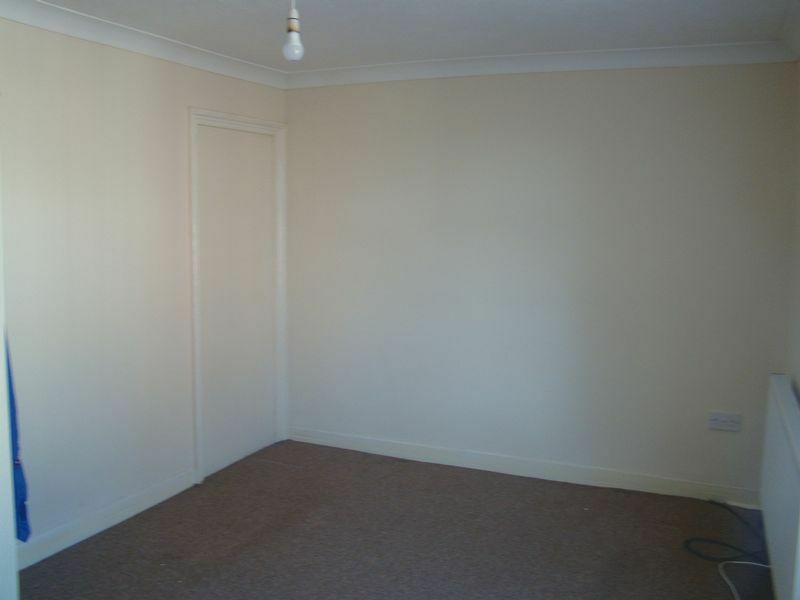 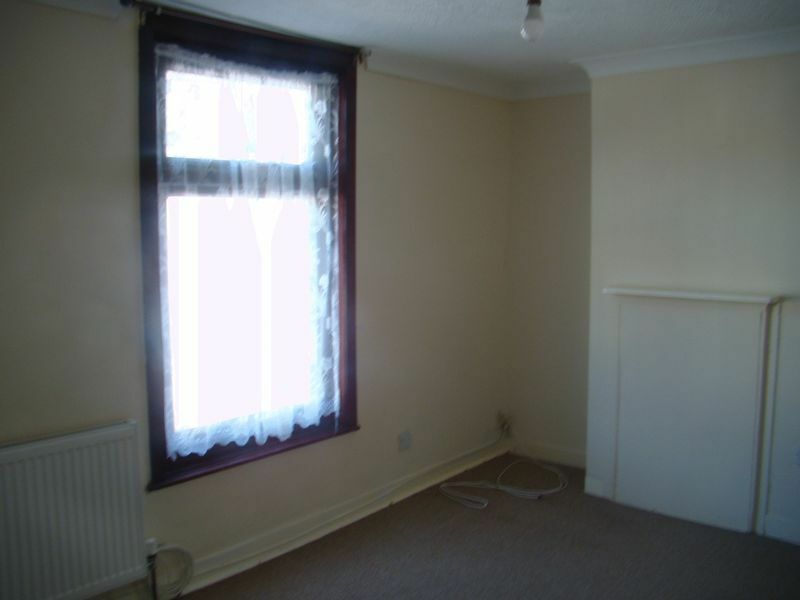 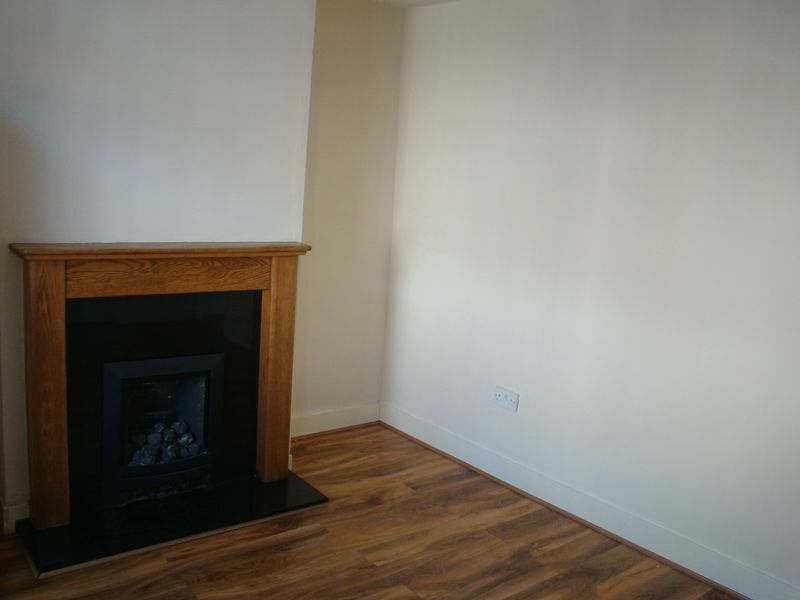 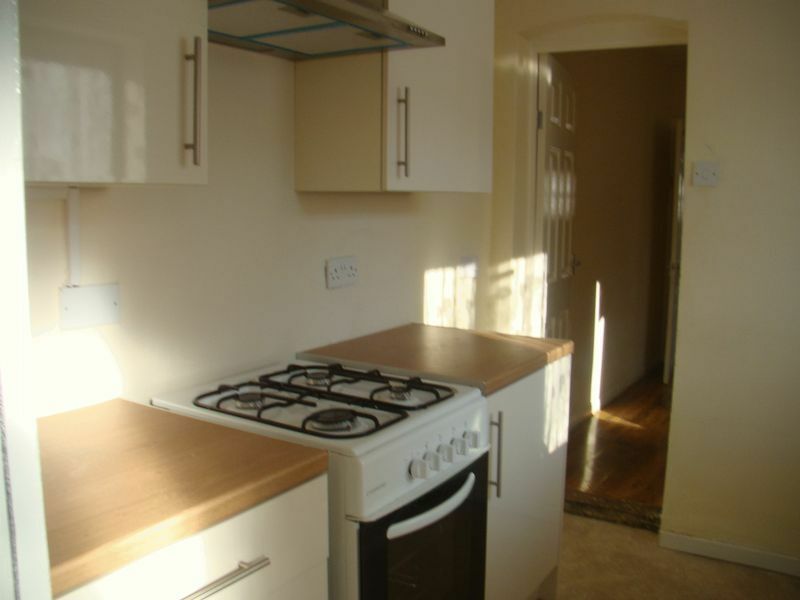 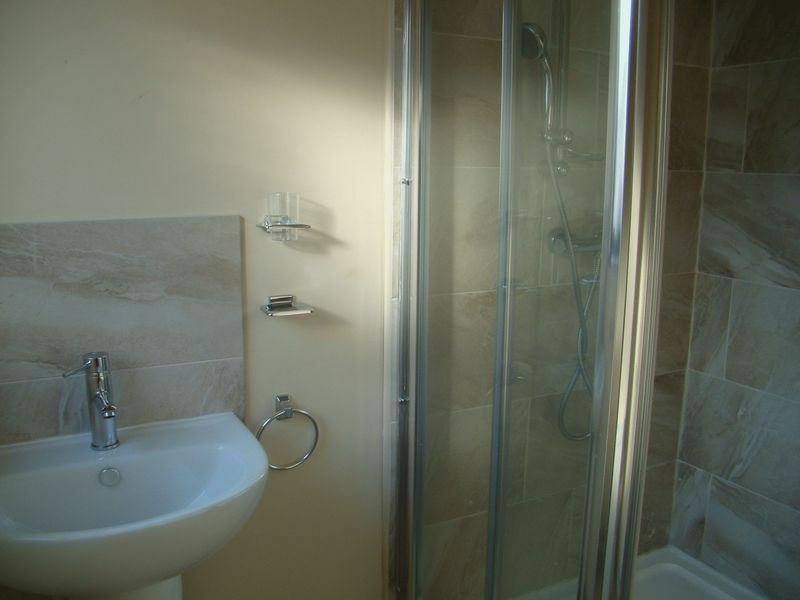 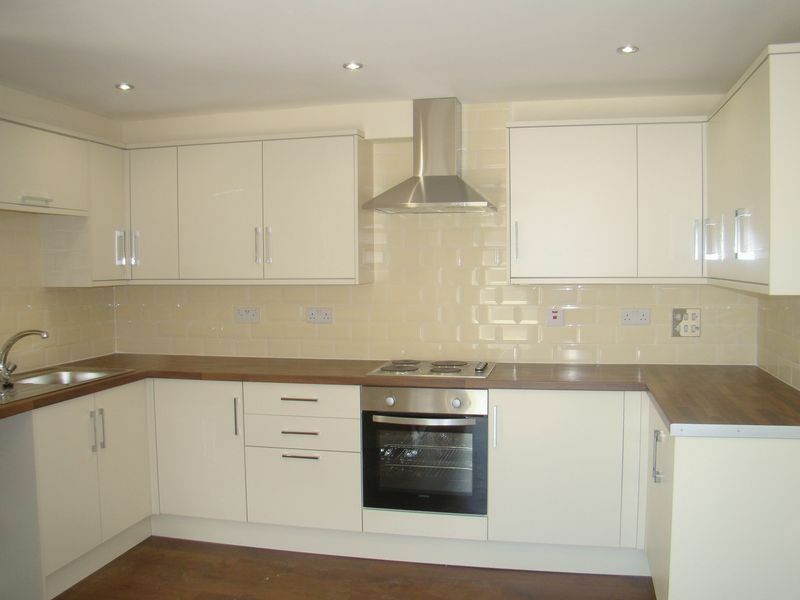 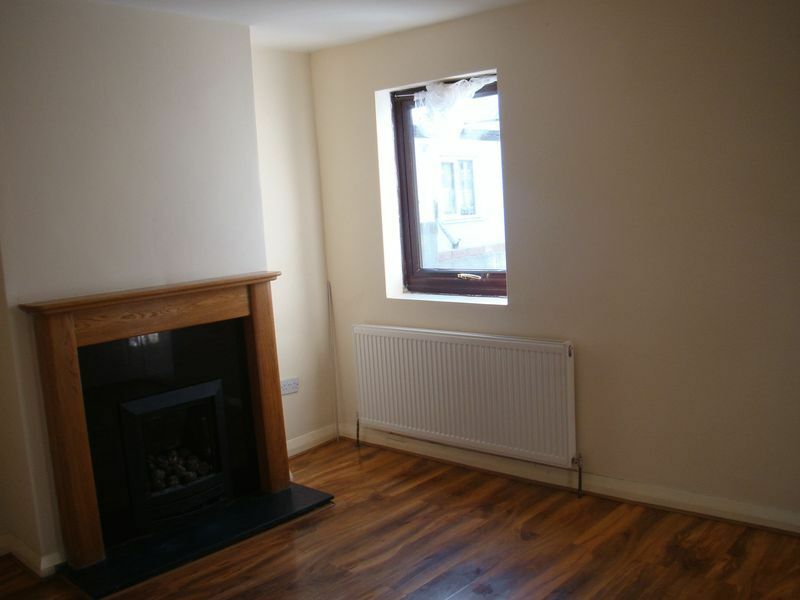 2 Bedroom Victorian Terrace House, the accommodation comprises Lounge, Separate Dining Room, Kitchen and Ground Floor Shower Room. 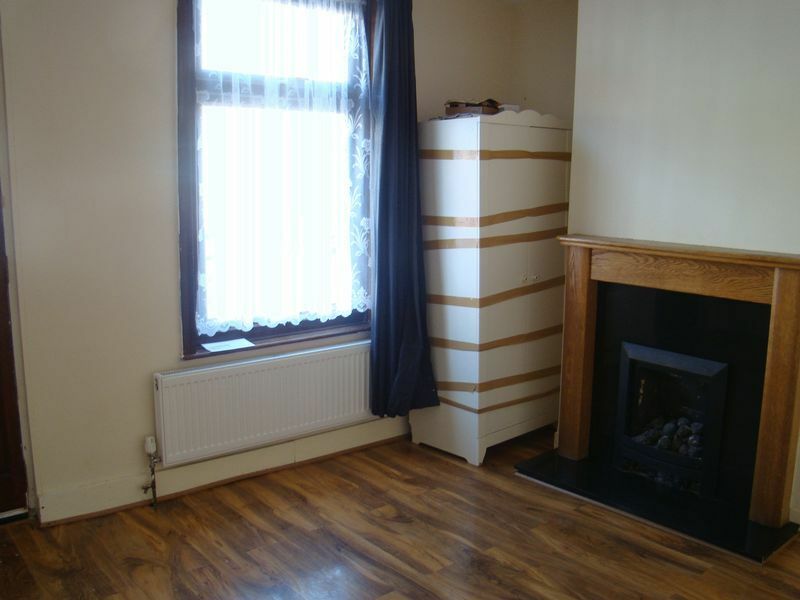 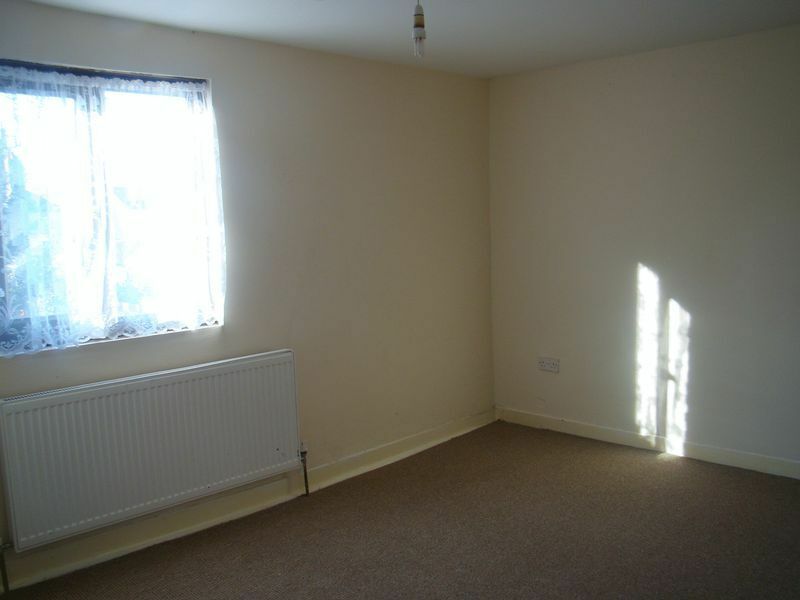 Benefits include: Double glazing throughout, gas central heating system, laminate and carpet flooring, good sized garden to rear. 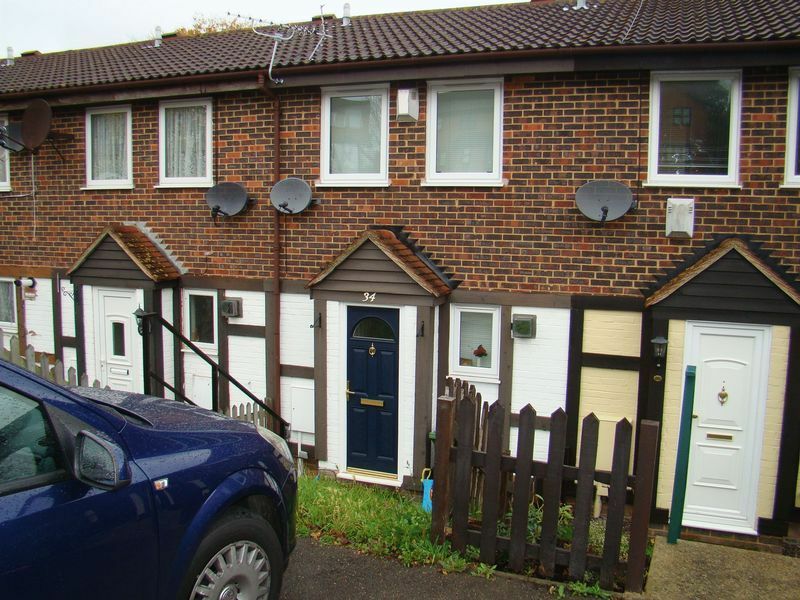 Located within easy access to Gillingham Town Centre with its comprehensive shopping facilities and mainline railway station, also with easy access to the Medway Tunnel and its road/ motorway networks of A289/A2/M2 .Worthy of your internal viewing.